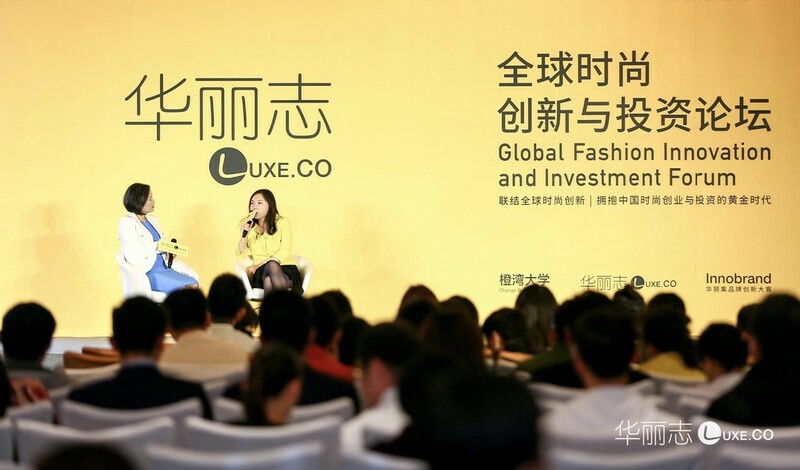 Featuring “Innovation Drives Fashion Forward” and “Embrace the Golden Age of China Fashion Entrepreneurship and Investment”, Luxe.Co Global Fashion Innovation and Investment Forum (华丽志全球时尚创新与投资论坛) was launched in Beijing on April 18th, 2018. The most outstanding investors, entrepreneurs, designers and senior managers in the fields of fashion investment and brand innovation gathered together at the forum for thirteen speech, dialogue and roundtable discussions, presenting the latest trends of China and global fashion investment and entrepreneurial innovation. Dialogue: How do investors capture global fashion innovation opportunities? Ms. Jeacy Yan joined IDG Capital in 2008, focusing on investment in consumer goods and services, retail and e-commerce. Prior to joining IDG Capital, Jeacy worked for the investment-banking department of Deutsche Bank (Hong Kong Branch), where she was involved in numerous financing transactions of both public and private companies. Prior to that, she worked as bond trader in the investment bank department of WestLB, New York. Jeacy holds dual Master’s degrees in Industrial Engineering & Management Science and Electrical Engineering from Northwestern University, and dual Bachelor’s degrees in Electrical Engineering and Economics from Peking University. 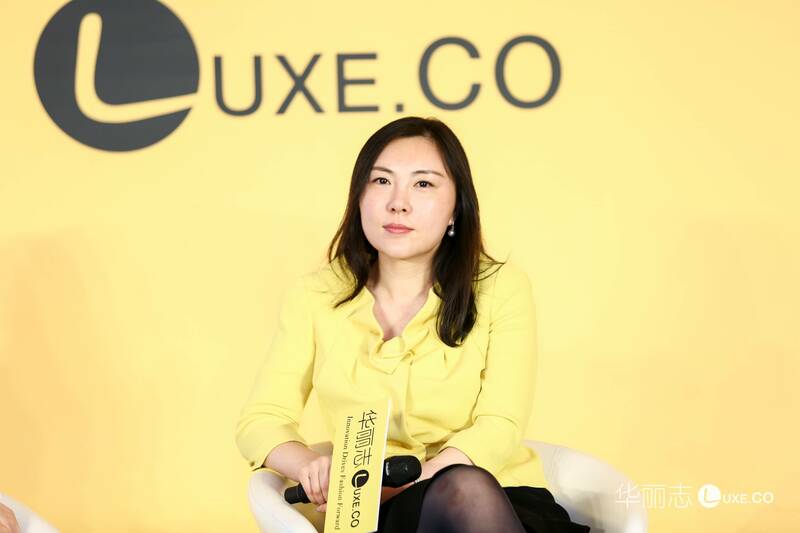 Alicia Yu: You are one of the first venture capital investors in China focusing on the fashion industry. In the past ten years, you have reviewed many fashion brands and fashion consumption projects, and have in-depth communication with many designers and founders in China and around the world. Could you please share with us your thoughts on the most growing area in fashion consumption and your selection criteria. Over the past few years, there is a tendency of trendy, personalized and niche products and services. 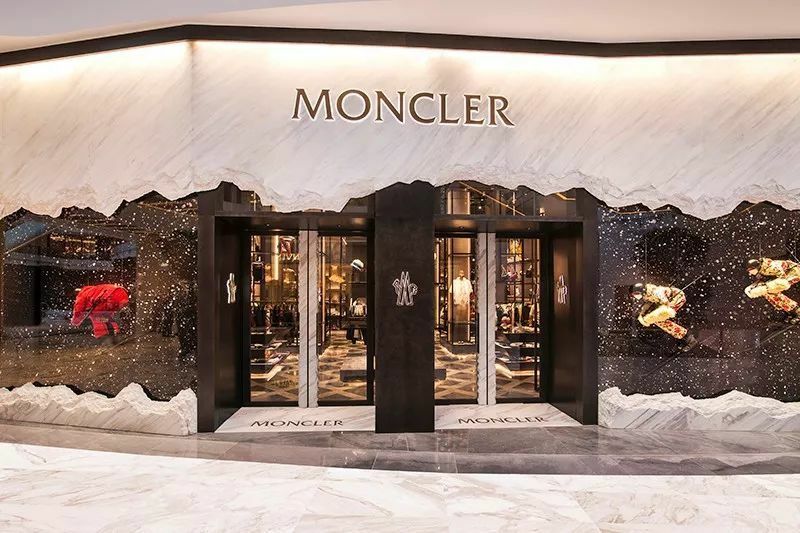 Whether we admit it or not, we have seen the strong linkage between the revival of luxury goods and their bold and courageous trendy development embracing the new generation consumers. For example, Kenzo invited the two founders of Opening Ceremony as their creative directors. They transformed Kenzo. Three years ago, Gucci had new creative director, Alessandro Michele, who led Gucci to brilliant performance in the past three years. Louis Vuitton invited Virgil from Off-White as their creative director for menswear recently. Each generation has preference for brands with different features. For older brands, this means continuous reviving and embracing the needs of consumers. For new brands, they need to deliver the features that the young generation represents. Therefore, we continue focusing on the emerging brands which represent new trends. This is the “trendy” I talked about earlier. Personalization is another tendency. The evidence is the rise of global and Chinese designers and designer brands in recent years. 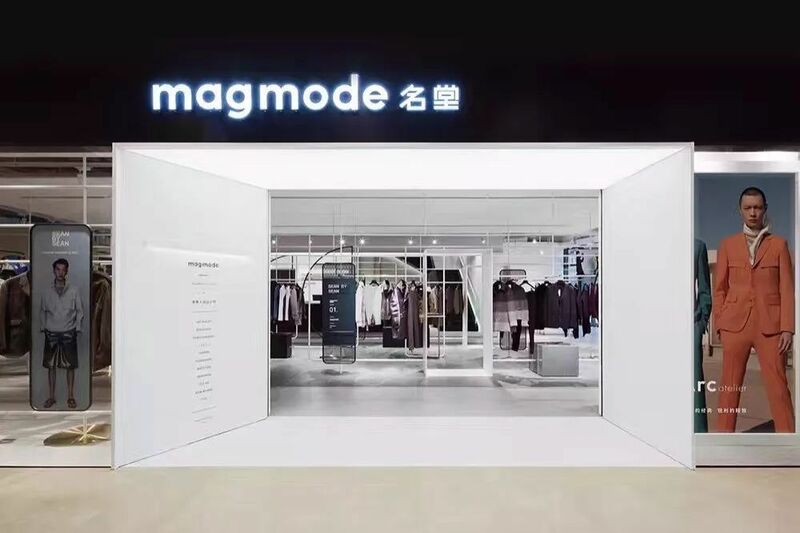 We invested in Magmode (名堂)，the menswear designer incubation platform two years ago. Three designer brands, which have just entered the market for one year, achieved top three in menswear sales in many shopping malls. This was surprising, but demonstrated the strong needs of personalization for young consumers. Regarding to niche market, let’s take sportswear as an example. NIKE and Adidas are both very mature companies with high market values. In the low end, Decathlon has developed its unique market positioning. However, targeting segmented market needs, Lululemon and Under Armour have emerged and reached tens of billions of yuan in market value. All of these prove that there are always niche needs that have not been fully satisfied in the market. Therefore, there are opportunities for new brands to develop. For example, mobile Internet brought transformation. In the first phase of e-commerce, there are Alibaba, JD, including Farfetch and Secco, the fashion e-commerce platforms that we invested. In the second phase of e-commerce, the traffic flow is decentralized and consumers’ access to information is scattered. The new wave of social media e-commerce emerged. The digitalization of offline retail has just started. We pay close attention to the associated investment opportunities. For example, in clothing rental services, there is Rent-the-Runway in overseas market. In the China market, there is YCloset that we invested. In the second-hand luxury trading platform section, there is theRealReal in overseas market. In China, there is Plum that we invested. You will find that the consumption concept of the young generation is very different from the past. With the development and popularization of internet, there will be opportunities for new service platforms to develop. We can see clearly the digitalization tendency in the fashion industry. We often say that the fashion industry is a creative industry with many perceptual elements. But for those fashion companies we mentioned earlier, more than half of them are driven by data analysis in product development and selection decision-making process. We believe that this ratio will be even bigger in the future. With further digitalization and labeling of consumers’ preference, companies’ forecasting on consumer behavior will be even more accurate. Service providers who can provide technology in this field will have big opportunities. Therefore, we are optimistic about the opportunities in combining data and fashion in the future. We wish to invest in future industry leaders in its segments, which have innovative and transformative impact for the industry. At least they have the potential to become the unicorn level. If possible, they will reach tens of billions or even hundreds of billions of dollars in market value, which can be realized through organic growth or industry mergers and acquisitions. Products are able to impress consumers and satisfy the unmet needs of target consumers. Alternatively, products can help improve efficiency and create real value. This is the key. Companies need to have unique value, no matter they are brands, channel companies or service companies. We have criteria for founding teams in fashion consumption area, that is, extreme sensibility and extreme rationality. Extreme sensibility refers to the founder’s own aesthetic standards. They are sensitive to consumer psychology, trends and product insights, and have strong abilities to innovate and execute. It is important for the founding teams to combine these two perfectly. How to achieve innovation in traditional brands? Jeacy Yan: The famous writer, Ailing Zhang said, “We live in our own clothes.” Fashion is the tool to express individuality and emotion. Fashion represents personality, culture and times. With the change of the times, consumer groups change and fashion evolves continuously. The millennial generation has grown. The middle class in China becomes the major consumer group. These are all opportunities for new fashion companies to develop. 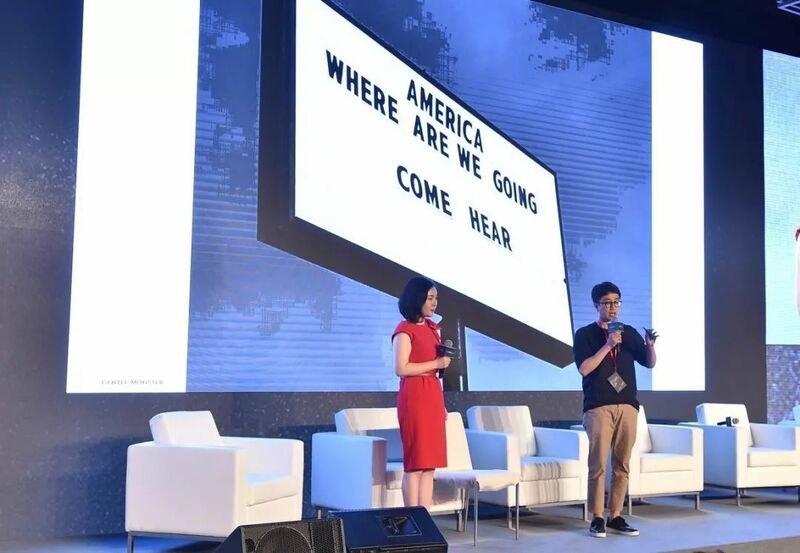 In the “New Consumption Era Summit” organized by IDG Capital Last year, I mentioned that the rise of brands represented the rise of the culture. There will be many great designers emerging in China in the future. There will be Chinese IKEA, MUJI, L’Oréal, Amore and so on. This tendency has been increasingly obvious and has sprouted in recent years. This is a systematic opportunity brought by the changes of a large wave of consumer population. The second is the opportunities in channels and services driven by technology innovation. Fashion is a relatively old industry and has evolved continuously. Technology is changing too. If we can manage these two factors well, we will be able to find more and more quality enterprises. We invested in the eyewear brand Gentle Monster. How come this brand stands out? There are a few reasons from the appearance. 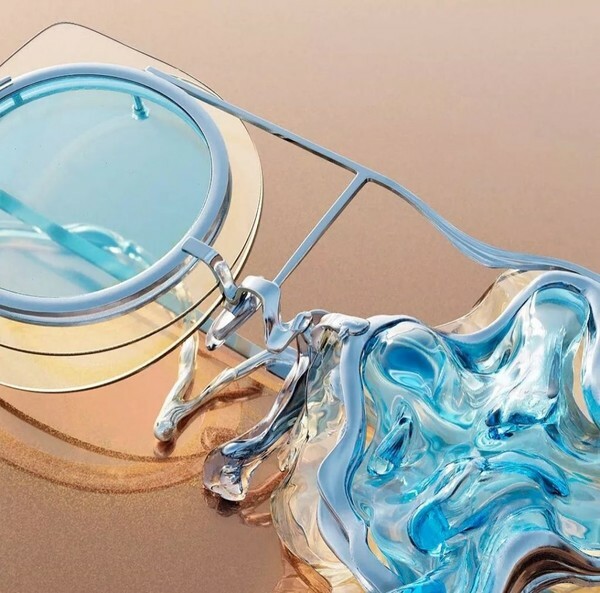 Firstly, although many luxury eyewear’s design and quality are good, there are few products suitable for Asian face structure. I think many of you have this concern while buying luxury sunglasses. For most of us, our noses cannot support the glasses. This issue has not been solved previously. Gentle Monster did it. Their products’ design and quality are no less than luxury brands. Their prices are 20% to 30% lower. Design are suitable for the majority of Asian faces. In addition, Gentle Monster features unique retail space. All their retail stores are different and redecorated every 18 months. Why? Trying to be cool? No. They want to deliver constant freshness to consumers with novelty, changes, and combination with popular elements (including technology elements). Therefore, consumers will have different experience in different stores around the world. Thirdly, many Asian celebrities wear their eyewear spontaneously because of its product characteristics suitable for Asians. They do not need to spend money to buy their endorsements. Many celebrities are willing to wear them in activities and shooting, which helps the brand promotion virtually. These are all the reasons that we can see from the appearance. However, the essence is that the founder has a strong understanding of consumer psychology. He always thinks and explores how to bring more freshness to consumers. We invited Mr. Hankook Kim, the founder of Gentle Monster to IDG capital’s ” New Consumption Era Summit ” to share his insights. He was very low-key and had rarely shared his insights in public before. He mentioned a core concept, that is, human being’s instinct is to constantly seek for new changes, and stimulation for freshness. Based on this, he launched a skincare brand, Tamburins at the end of last year. They have only one store in Seoul, with a more feminine market positioning. Gentle Monster’s market positioning is “unique beauty”. Space design and product design are elaborated around this “unique beauty”. Tamburins skincare’s marketing positions is “never found in the market”. We may feel confused because there are so many skincare products in the market. How can they find the non-existing space? Let’s take hand lotion as an example. We probably all have the experience that the lid of hand lotion is often lost. Tamburins uses a chain to connect them, like a handbag. Their BB cream is water-based. Many people have pore clogging while using oil-based BB cream. There are no products in the market solving this issue. Tamburins did it. Therefore, creating unique products requires constant investigation in unmet needs and constant thoughts in consumer psychology. That’s what I meant for innovation ability. On the surface it is the innovation ability. Innovation can be in product, marketing or organization structure and operation efficiency innovation (including personnel structure innovation). The essence of the innovation ability is people. As I mentioned earlier, why are we so demanding for people? People with extreme sensibility can be very sensitive to market demand and consumer psychology, in order to better capture the trend and direction of products. Extreme rationality requires highly efficient operation. The fundamental is people. Alicia Yu: You have invested in brand founders with various backgrounds. Do they have any common features? Jeacy Yan: The founders of brands are relatively sensitive people. They are more forward-looking for people, matters and trends. Although these founders come from different industries, their personalities share the common feature – sensitive and active thinking with constant new ideas. The founders of platforms, channels, and services are different. Because it is an efficiency-driven business, these founders are more efficient, intelligent and rationale. Different industries have different requirements for founders. Alicia Yu: The fashion industry is an industry that requires history and time. In your practice and observation in the past ten years, what have you done right? What need to be adjusted? Do you have any case review that you would like to share with us? Jeacy Yan: We have had a lot of experience and lessons over the years. I did a review at the end of last ear. I was thinking about our biggest missionary goal in consumption investment. In addition to the micro goal, I feel that we have a bigger mission to support China’s best entrepreneurs and to promote the overall aesthetic elevation of the nation. There is the desire and appreciation ability for beauty in the gene of Chinese culture. Our generation should carry the responsibility to elevate the aesthetics of the nation, to assist Chinese fashion consumption enterprises to grow, and to help Chinese people have a better and more beautiful life. Reviewing the past decade, our judgement in the following three areas has been very accurate and forward-looking. First, our judgment of overall layout and trends. I remembered my first visit to Europe to see brands nine years ago. I found that popular fast fashion brands are very developed in Europe. London has a street with ten to twenty fast fashion brands with different styles and market positioning. There are also many niche designer brands and luxury brands. In the U.S. market, brands are relatively more concentrated, with more commercial brands. At that time, we were thinking whether China market was more like European market or American one. Our conclusion was more like European market. Because China has decentralized regions with different customs, culture and preferences. It is difficult to have a few categories occupying the market. Luxury brands need the accumulation of history and culture. We adopted the inviting strategy. First, we invested in foreign brands and then helped them developing in China. For example, we invested in Moncler. In addition, we have invested in entry-luxury and designers brands, and will continue investing. For those cost-effective brands, we have paid continued attention and are seeking proper projects. Our accurate judgement in the overall layout and trends determines our strategy. Second, our judgement for the overall consumption upgrade has been quite early and accurate. A few years ago, we believed that the rise of the middle class and the emergence of the new generation consumers as major consumer groups in China would lead to a new wave of spending. This has been proved correct. Third, our strategic direction has been accurate. One is the introduction of good foreign brands and e-commerce platforms to China for development. The other is going overseas. There are two ways. One is in supply chain end, selling cost-effective Chinese products to overseas markets. We invested in Wish and SheIn. The other is brands. We invested in Magmode. They signed not only with more than ten Chinese designer brands, but also with the Japanese designer brand, Discover. They also formed joint venture with French popular designer brand Ami. Magmode is a global company since the beginning. Not only because its partners are global, their market is global. We will help these brands explore overseas markets in the future. Regarding to regrets, we focused on offline at the beginning. With the strong impact of internet, we should had been more active in embracing the changes brought by technology. There were two years that we didn’t find good offline projects and missed the timeslot for online development. The last wave for such change was mobile internet. I think that the next wave will be big data and AI. Therefore, we have been learning actively every day, paying attention to the changes and opportunities in the fashion industry brought by these technologies. Another regret is about matching local teams. 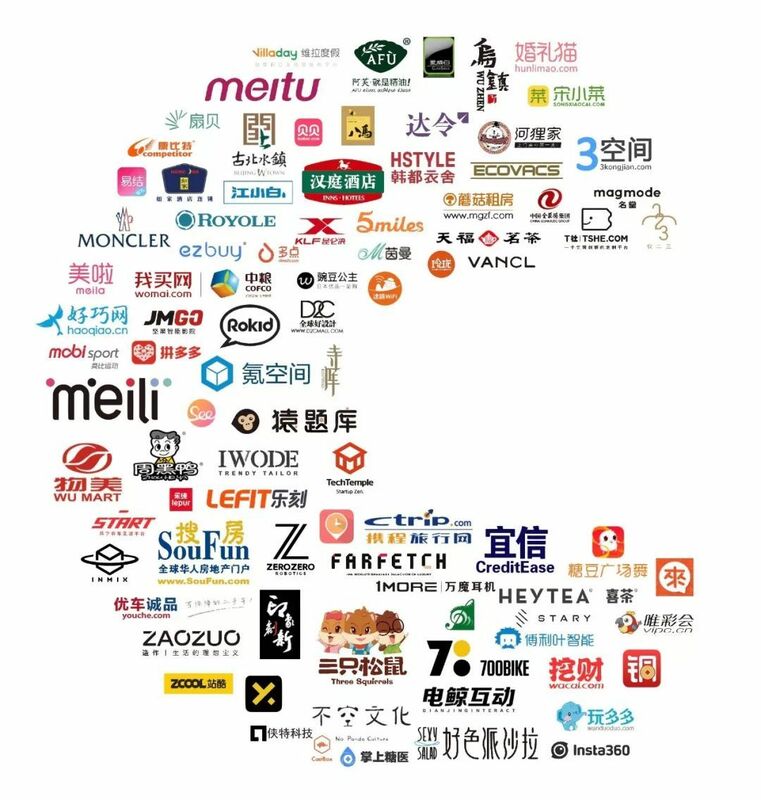 When some foreign brands with unique market positioning first entering the China market, the gene of local operators and partners may not match thus affecting the integration. Therefore, finding good brands is the first step. Meanwhile they need to find matching teams. That’s very important. NEXT POST Next post: Dialogue with Ms. Yun Cheng, President of Fosun Fashion Group & President of Lanvin: How to work with and empower European fashion brands?